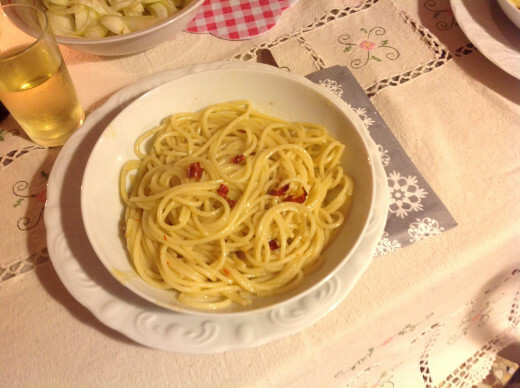 The principal secret to this simple Calabrese spaghetti dish is that the spaghetti is drained five minutes before the end of its cook time, then as the video demonstrates, it's mixed in a wide pan in which extra virgin olive oil is frying cloves of garlic and slices of fresh red chili pepper - until the spaghetti is cooked aldente - at which time the freshly grated Calabrian sheep's cheese is added. The amalgamated flavors make for a dense pasta sauce where each ingredient competes and immediately relinquishes its power to the other in intense, creamy harmony. If your garlic isn't fresh, that's fine too, but best to take the little shoot out in the middle. 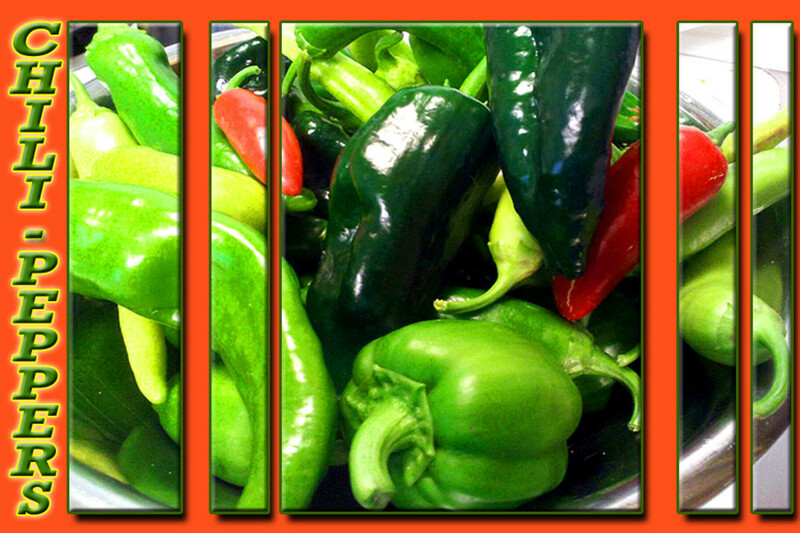 If your chili peppers are dried, you'll need less chili. If your Pecorino cheese is supermarket bought that is fine too, as long as the cheese is still fresh smelling. (Check the sell-by date and best not use it if its been opened for days). This is a humble, simple meal so there's no need to make too much fuss about the ingredients. This recipe comes from Calabria, today, from Nino Papasergio's Bed and Breakfast guest house restaurant Sciná 015 where the foods are traditional and based entirely on local fresh ingredients which are still cooked the way they have been cooked for hundreds of years. Calabria is a relatively poor region in South Italy whose hillsides of roaming sheep produce the most tasty Pecorino ('cheese of sheep') and Caciocavallo cheese. Put the pasta water onto boil. Salt it. Cover to make it boil faster! Peel and cut the garlic into two. Slice the fresh chili peppers. 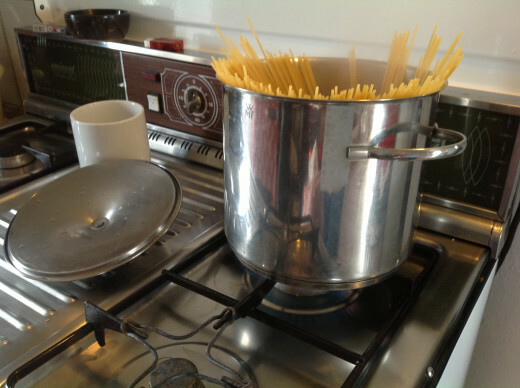 When the water boils, add the packet of spaghetti. (Stir to separate the strands). TIMING: Read how many minutes the spaghetti takes to cook (this will be from when it starts to boil). IMPORTANT. Make a note to drain the spaghetti 2/3rds in to cooking time. (So for example, if the spaghetti takes 8 minutes, you'll be draining it at about 5 mins from boiling. 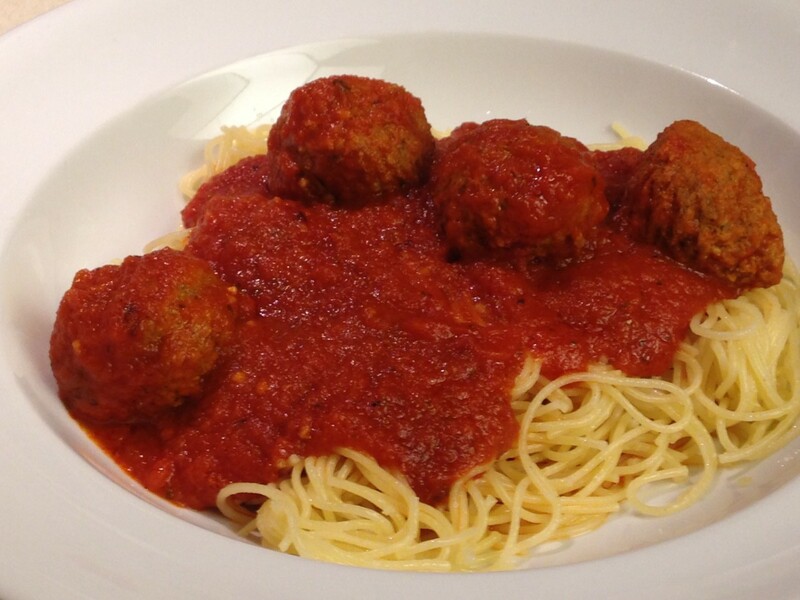 If the spaghetti takes 12 minutes, you'll be draining at about 8 mins). In a separate pan, heat the extra virgin olive oil. When the spaghetti is 2/3 cooked - and just before straining, take out abut 1 pint of the pasta water and hold to one side. 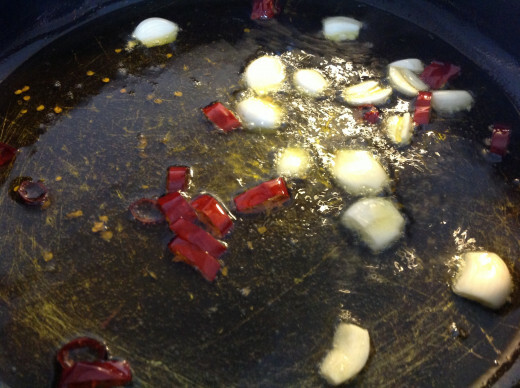 Add it to the pan with the frying garlic and chili peppers and begin mixing and stirring all together. 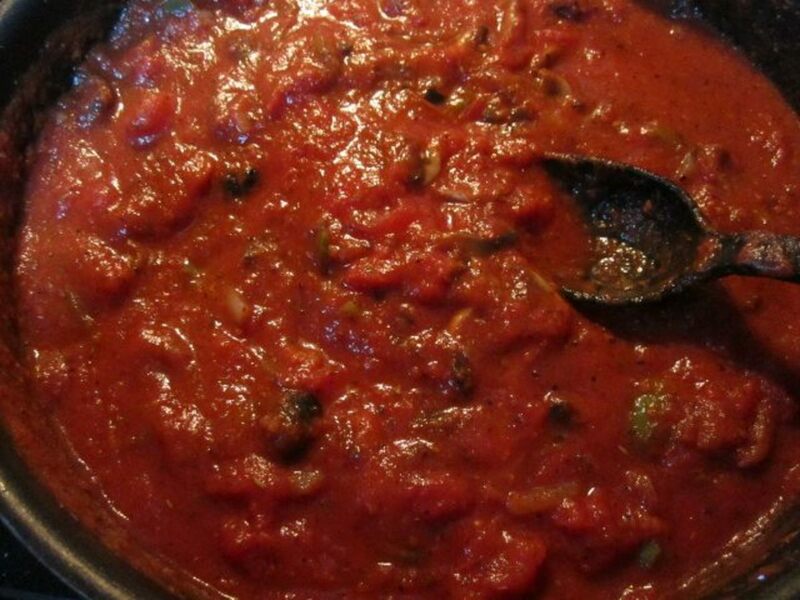 Add approximately one cup of the pasta water you kept to one side and stir more. Alternately add a little of the Pecorino (see the video) and gradually add more water - continuing to mix and stir the pasta. Repeat a few times. When the spaghetti is cooked aldente, stop adding water. Turn off the heat and add a little more of the Pecorino cheese and amalgamate together - as the video demonstrates. Serve and eat straight away while it is still hot from the pan. 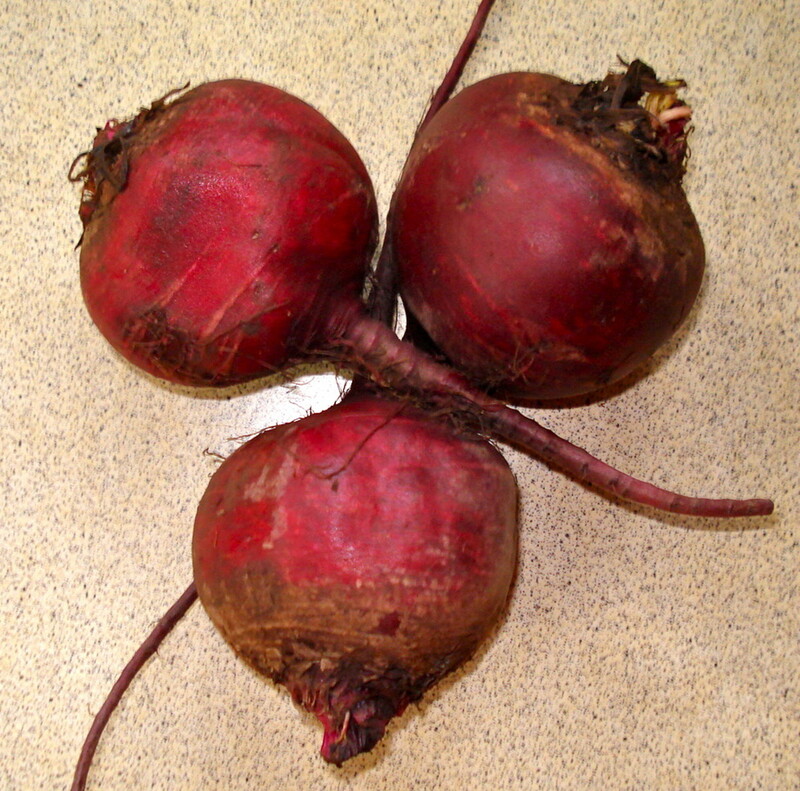 The Italian word mantecare or matecato means 'to mix and stir and amalgamate' as the video shows. When you make this easy Italian dish you need to manticare well! It is the secret of this recipe. 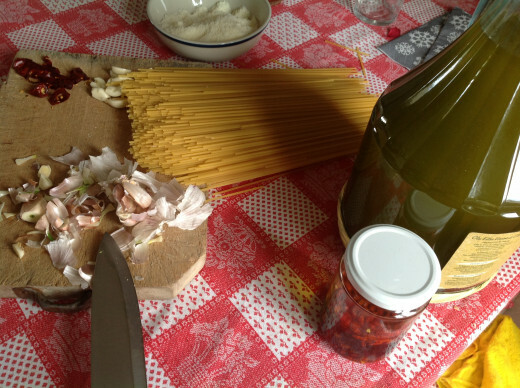 Making a plate of pasta in Italy is not just about plonking a sauce over some pasta. The sauce and the pasta are made to go with each other, to be mixed and combined (mantecato) until the pasta is well coated with the sauce in a way which compliments the type of pasta (noodle, short pasta, mini pasta shapes) and the type of sauce which is best for it. Spaghetti is never overcooked. This dish is probably going to be very simple the second time you try it out; once you've experienced mixing (mantecare) semi-cooked spaghetti with the ingredients of this tasty, creamy, spicy, cheesy sauce until both the spaghetti and the sauce are properly married together in pasta harmony! That doesn't mean it won't be amazing the first time though. Add the water you held back very gradually to the mixing spaghetti (with chilli and garlic in the pan). In order not to have gummy pasta in the pan, don't overdo mixing in the cheese before you turn the heat off. You can add it at the last moment. You'll be mixing and amalgamating (mantecare) until the time is up on the spaghetti packet, so get ready to be mixing for those few minutes and don't stop till the minutes are up and the spaghetti is cooked aldente. It's simple, economic, truly tasty and a fantastic alternative to festive meals so I do hope you enjoy it. Best wishes for the holidays! You caught me in a spaghetti mood - literally, I was just thinking of spaghetti an hour or so ago! I'm not sure I can pull together the ingredients for this great version with what I have on hand, but I'm going to remember it for my trio to the store this week. I can at least learn from your techniques here. You've got it europewalker! Many thanks. Spaghetti looks delicious, love the video. I will be making this for dinner today. I don't care for any kind of marinara sauce on spaghetti so these recipes are perfect! Cycling did a great job! Enjoy your spaghetti. Nice to be in touch again and thanks for dropping in. 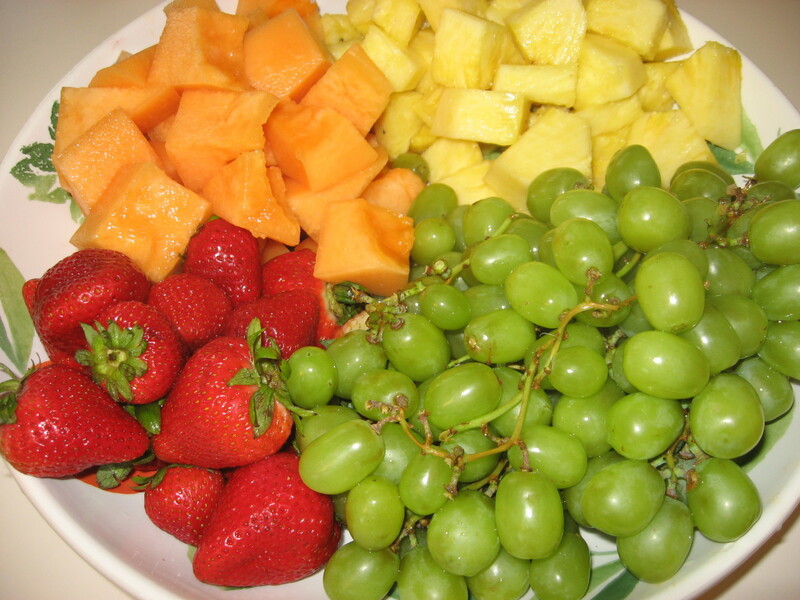 Mouth is still watering after watching your video! This is simplicity itself but I bet its SO flavourful! I am definitely giving this a try. I have not been receiving emails about your new hubs due to some sort of glitch or I would have made this a few weeks ago :o) By the way, CyclingFitness did a cracking job with the interview of you, great read! Vespawolf. Nice aldente pasta with its very own sauce is definitely the Italian way. Sure you'll like this. My son brought the recipe and way to make it with him when he came to visit after a few months working in Calabria. We loved it! Natashahl. Dare I suggest using Parmesan if you can't find Pecorino? Maybe that would work too. It's all about being simple quick and using what's in hand. Of course they have Pecorino in Calabria!!!! Enjoy. Thanks so much for commenting. Appreciated. Mmmmm, pecorino! I don't see it much in the States, but I love it. I defintly want to try this recipe. I'm so hungry for pasta after watching your video! This is a fabulous hub, from the video to the photos to the recipes. 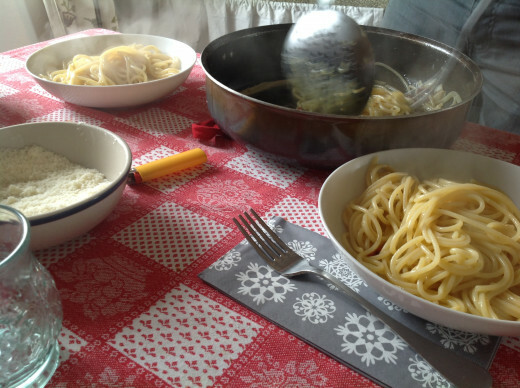 I enjoyed the section of how Italians make their spaghetti, and that it's not overly cooked pasta drowned in sauce. I've bookmarked this recipe...can't wait to try it! Thanks so much. This dish sounds very tasty, GoodLady. I don't eat spaghetti very often, but this is a meal that I'm looking forward to trying! The combination of flavors sounds lovely. Travmaj. 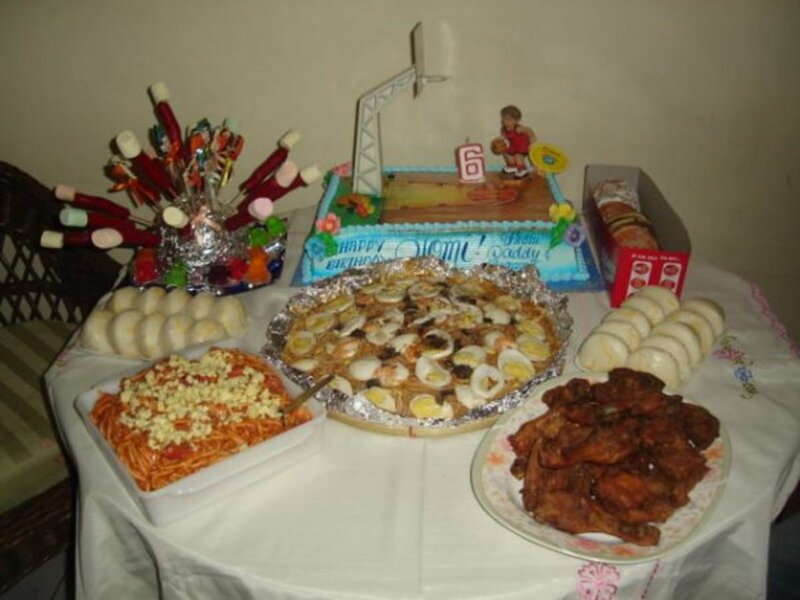 Noticed you're an Italianite so I'm pleased you found and like this purely Italian meal. Om. You really do love cooking. Sounds are a part if it, music to a cooks ear. So pleased you popped in to comment. Beth100. Yea! So pleased to learn that the descriptions work and you made a super pasta dish from them. I was worried. Thank you so much for coming back and for your thumbs up and stars!!! Nice comments. Greatly appreciated . Hope you really enjoy this tasty meal. Glad the video is helpful. Thanks. This looks great and I love the video. Thank you for sharing. This is divine!! I tried it last night -- 5 stars and two thumbs up!! For anyone "thinking" about it -- take the plunge -- it's fabulous!! This is a dream pasta dish for people who like garlic and chili peppers - obviously you're one of us. Hope you manage to get everyone sitting down at the same time because it's brilliant hot off the cooker! If not, enjoy Susan. Yea!!! Hope you really really love it. We do! So great of you to make such an enthusiastic comment.